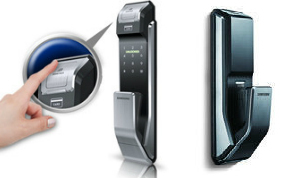 We are the leading wholesaler & supplier of an excellent range of RFID, Digital Door Locks, GPS Solutions and Electronic Solutions. We are client-oriented organization and work towards delivering value to our valuable clients. Our team of expert professionals has well understanding of clients requirement and they work towards fulfilling their complete requirement. We believe in customer satisfaction and work towards providing complete satisfaction.